Natural and Artificial Flavors, Maltodextrin, Sucralose, Calcium Silicate, Silicon Dioxide, Malic Acid, Citric Acid, Acesulfame Potassium, FD&C Blue #1 lake, FD&C Blue #1. Maltodextrin, Natural and Artificial Flavors, Citric Acid, Sucralose, Calcium Silicate, Silicon Dioxide, Acesulfame Potassium, Malic Acid, FD&C Red #40 lake, FD&C Yellow #5, FD&C Red #40. Maltodextrin, Natural and Artificial Flavors, Citric Acid, Sucralose, Calcium Silicate, Silicon Dioxide, Acesulfame Potassium, Malic Acid, FD&C Yellow #6 lake, FD&C Yellow #5, FD&C Red #40. Maltodextrin, Natural and Artificial Flavors, Sucralose, Calcium Silicate, Silicon Dioxide, Acesulfame Potassium, Citric Acid, Malic Acid, FD&C Red #40 lake, FD&C Red #40. 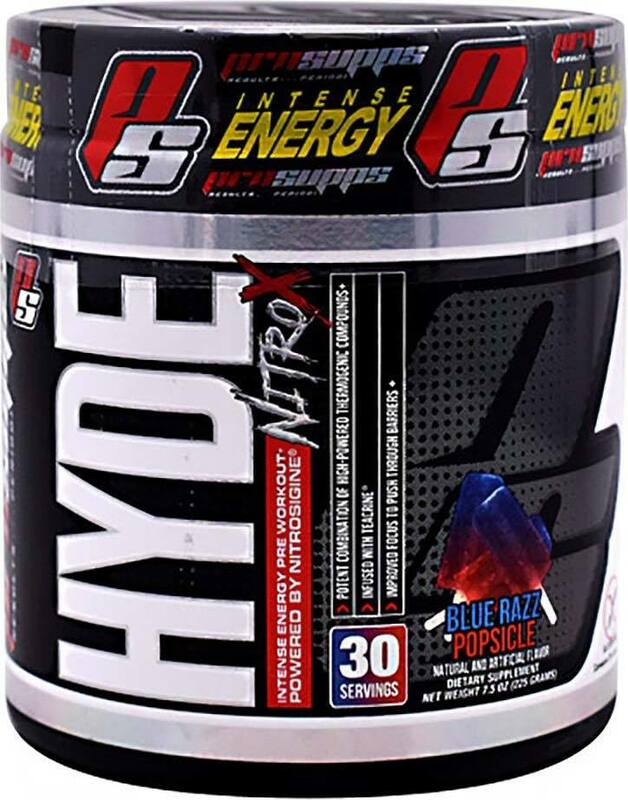 Natural and Artificial Flavors, Maltodextrin, Citric Acid, Sucralose, Malic Acid, Calcium Silicate, Silicon Dioxide, Acesulfame Potassium, FD&C Yellow #5 lake, FD&C Blue #1 lake. Maltodextrin, Natural and Artificial Flavors, Sucralose, Calcium Silicate, Silicon Dioxide, Citric Acid, Acesulfame Potassium, Malic Acid, FD&C Red #40 lake, FD&C Red #40. 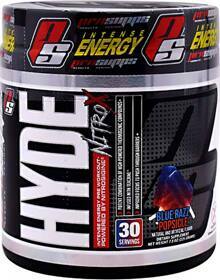 WHAT IS MR HYDE NITRO X? Lollipop Punch This is a Buy 1 Get 1 FREE offer! Peach Oh This is a Buy 1 Get 1 FREE offer! Red Fish Candy This is a Buy 1 Get 1 FREE offer! What-O-Melon This is a Buy 1 Get 1 FREE offer!